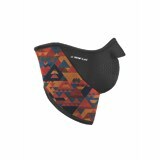 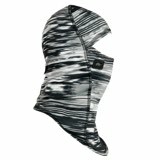 The Turtle Fur Playful Prints Balaclava: a windproof facemask that features a double-layer neck warmer and moisture-wicking hood. 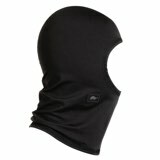 This product is ideal for kids who go skiing and snowboarding during the coldest months of winter. 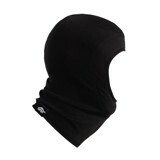 The design of this combined facemask and balaclava allows for superior coverage to keep your child's face and head warm and comfortable. 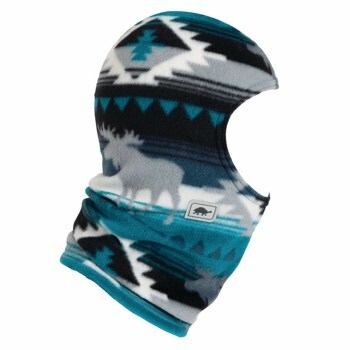 The lightweight technical fleece fabrics in its composition also ensure that they won't be weighed down while staying active in the cold weather.